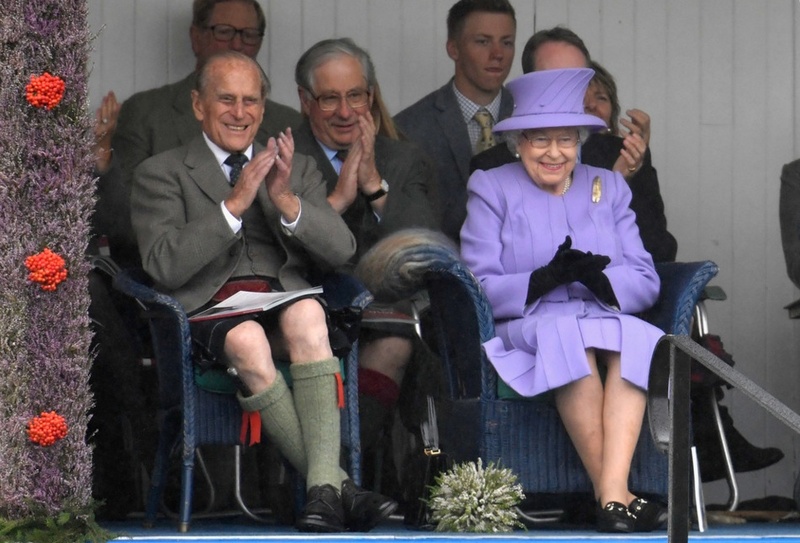 (VIDEO) Members of the British Royal Family Attend the 2016 Braemar Gathering. On Saturday, September 3, 2016, Her Majesty Queen Elizabeth II and His Royal Highness The Duke of Edinburgh accompanied by His Royal Highness The Prince of Wales and Her Royal Highness The Princess Royal attended the 2016 Braemar Gathering held at Cairngorms National Park in Braemar, Scotland. Organized by the Braemar Royal Highland Society (BRHS), the gathering takes place on the “…first Saturday in September and sees competitors in Running, Heavy Weights, Solo Piping, Light Field and Solo Dance watched by around 16000 spectators….” according to AFP News. Click here to watch a video and to view photos. Click here to view a photo gallery. Previous HRH Princess Margriet of the Netherlands Opens the Margaretha Residence in Kampen. Next (VIDEO) The Crown Prince and Crown Princess of Denmark Attend the 2016 Flagdagen.